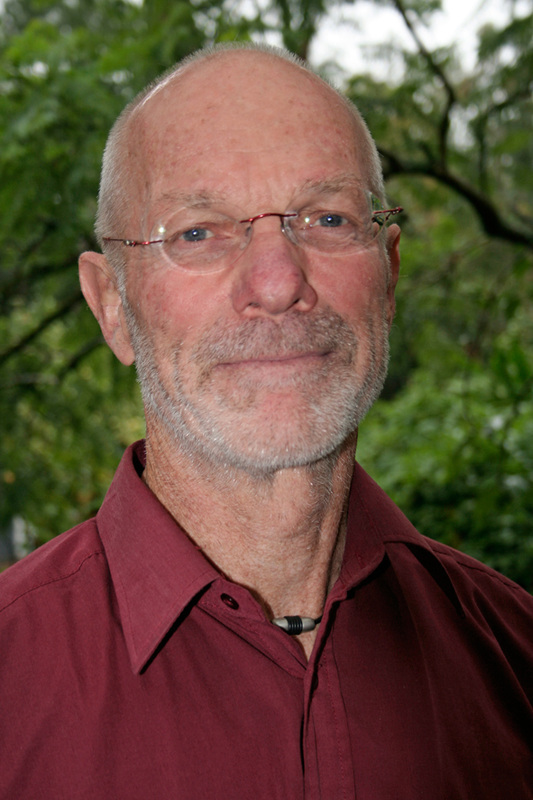 Ralph Hadden is a certified Feldenkrais practitioner and member of the Australian Feldenkrais Guild. He has over 40 years experience in movement and body therapies- as a practitioner, teacher and trainer of teachers. He was, for 20 years, the founder and director of the Melbourne School of Tactile Therapies, a school that pioneered massage practitioner education in Australia. He was among the first to undergo training in Australia as a Feldenkrais practitioner and has been teaching this method since 1988. Ralph has taught and presented workshops for many organisations including the Royal Australian College of General Practitioners, Australian Physiotherapy Association, Gawler Foundation, Arthritis Foundation, CAE, RMIT, Breacan, radio 3AK, Boite Singers Festival, Suzuki Music and Hepburn Spa. He writes for journals such as Wellbeing and the Australian Association of Massage Therapists. From 2012-2018 he was editor of Feldenkrais Australia, the national journal of the AFG Inc. In his leisure hours he enjoys reading, music, 5Rhythms dance, movies, cryptic crosswords, bicycling, cooking and time with friends and family.